The family of a young student who has been missing for the past two days – just discovered that the girl was picked up by a guy after school. 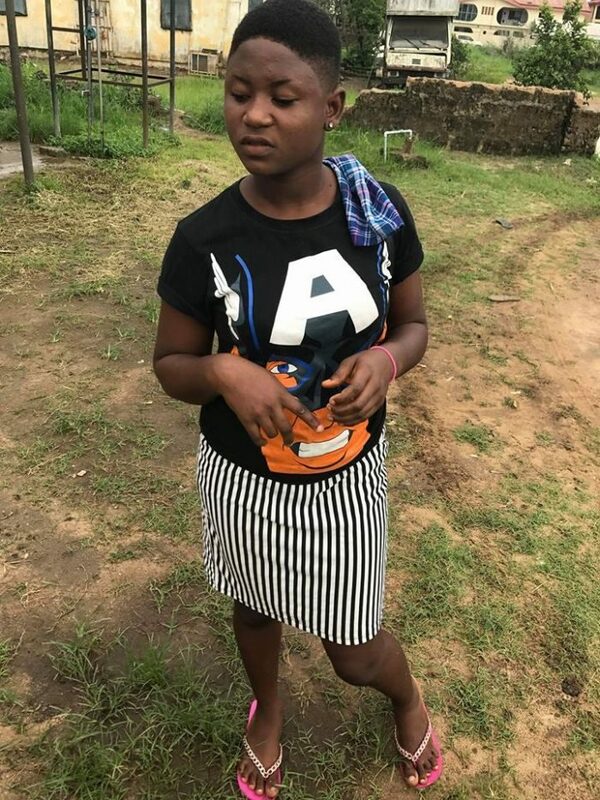 The girl who is a student of Okpe grammar school in Sapele area of Delta state – was reported not to have returned home some days ago as her family went to the school to find out the reason. They were informed that the guy named Abraham whose brother lives in Ghana, came after school to pick up the girl in a Toyota Camry and since them, the two of them have not been seen. The family are worried that something bad might have happened to their daughter as search for her continues. Anyone with any information about her whereabouts should notify the authorities.